Who doesn't love dogs? Maybe the bad guys in Call of Duty: Ghosts but other than that I think that we can agree that no one would hate puppies. These eight pups may be cute and all but be prepared for some serious doggy business. 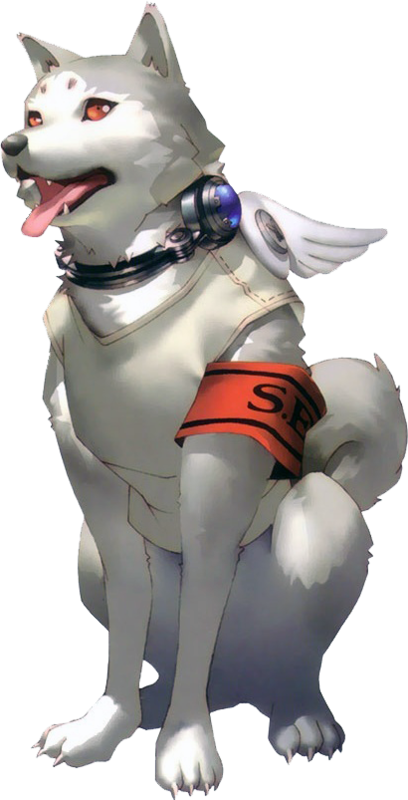 There's only one dog in games that I'd love to pet and he's the best dog of them all! So you guys would want to pet this one? Who doesn't want to pet KK Slider? Seriously. Dogmeat too. I'd pet that pup. I mean the world is already trying to kill you from it's Super Mutants to it's titular nuclear FALLOUT. Why not show the poor sidekick a little kindness? Even if he bites you, it's not like you were going to live a long happy life in the Republic of Dave anyway. This list needs more Lupus from Jet Force Gemini, a robot dog that becomes a tank. What's not to love?